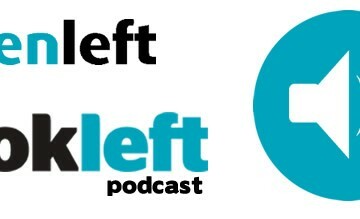 ListenLeft Podcast #1 – Crisis: Greece, Ireland and the EU. Recording of an open discussion on the EU crisis featuring economic historian Conor McCabe and journalist and Greek solidarity activist Ronan Burtenshaw. The discussion was hosted by LookLeft Trade Union Forum on Wednesday 5th August 2015.